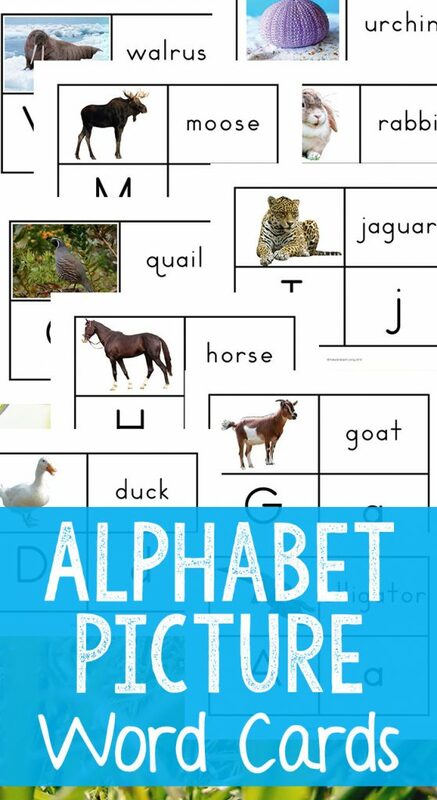 Learn the alphabet, alphabet sounds, early reading skills and enjoy hands-on activities with these wonderful alphabet printable picture cards. 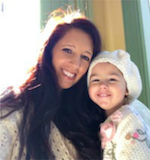 Your children will love looking at the real-life pictures and matching up the words or letter sounds. 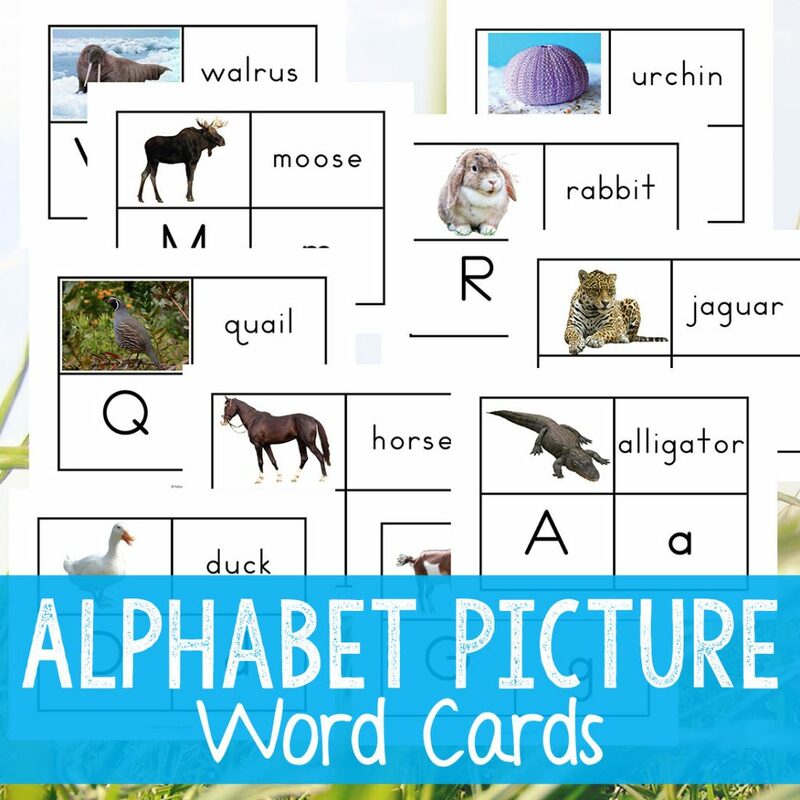 Whether you use these for your toddler or preschooler or add these to a Kindergarten writing center, this set of picture word cards is perfect for multiple ages and uses. Your kids will love these! 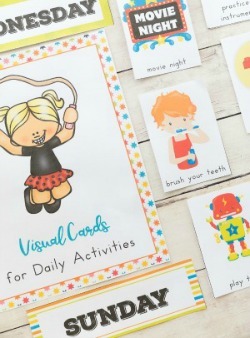 These Alphabet Printable Picture Cards are a lovely way for working on the alphabet, letter sounds, capital and lowercase letters, phonogram review, labeling, sight words, and speech with your child. You can also use these cards with small figures for an object to picture matching lesson. 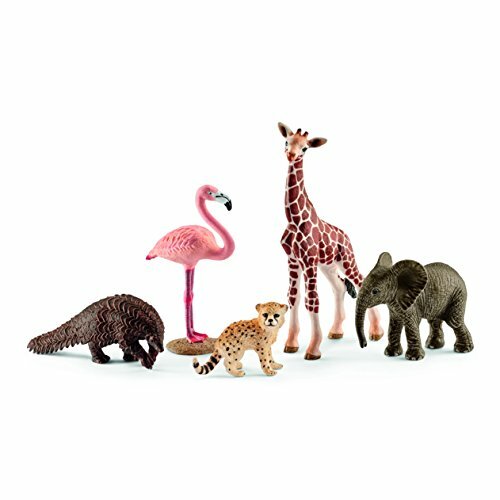 Print out two copies of the animals for a fun memory game or for older children match up the words to the pictures or letters to pictures. Enhance your child’s learning through hands-on activities with these inspiring cards. 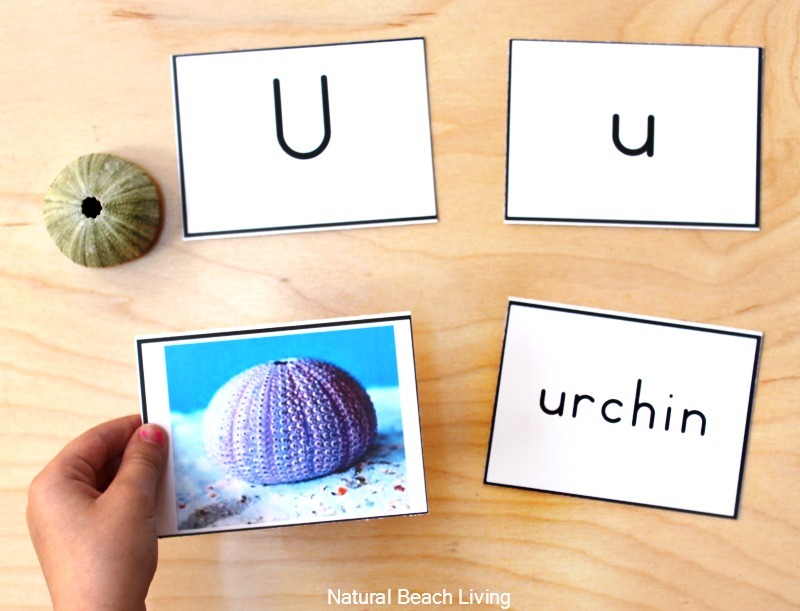 Included are real-life pictures for each letter of the alphabet, along with a corresponding lowercase and uppercase letter, plus, the matching word. This is a beautiful way to enhance your child’s learning through visual cards and hands-on learning activities with your child. 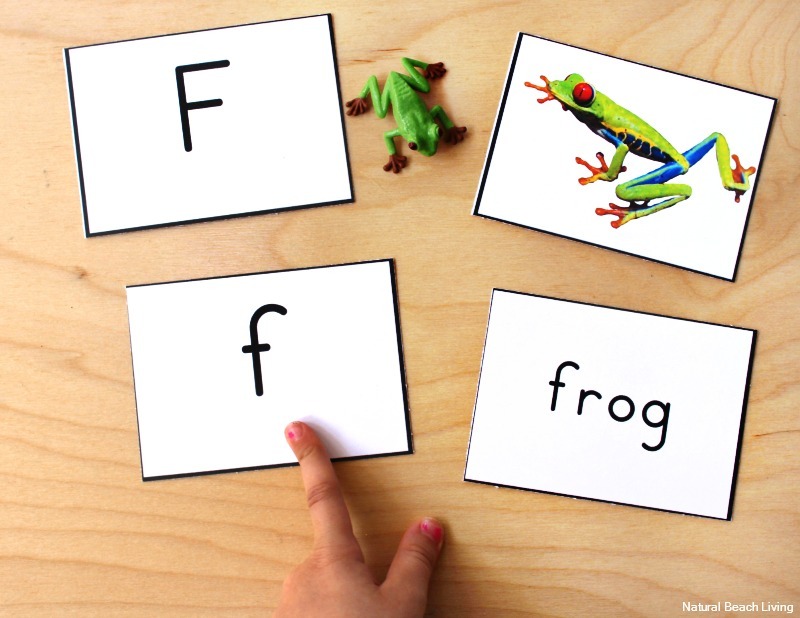 These Picture Word Cards are great for so many different hands-on activities to learn the alphabet as well as sound and word recognition. Have fun with matching and games to help your child with early word and letter activities.